REUTLINGEN, Germany – Bosch e-Bike System is overwhelmed by the success of its new Active and Performance Lines. On October 2 Bosch informed its customer base, that currently contains over 50 bike brands, that they are forced to prolong the delivery time from six to eight months. According to Bosch this unsatisfactory delivery situation is the result of unexpected high order volumes for the fourth quarter of 2013 and the first quarter of 2014. 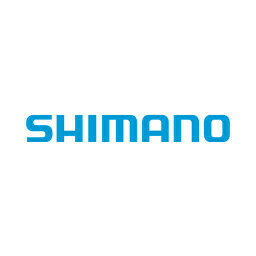 Especially the high proportion of the second generation Active and the Performance e-bike systems versus the first generation Classic Plus is the reason for the production capacity and delivery problems. “The investments in additional capacity and extra production shifts including weekends at Bosch and suppliers proves insufficient to eliminate the bottlenecks,” says Bosch eBike Systems Director Sales & Service Claudia Wasko in the October 2, 2013 letter to her customers. 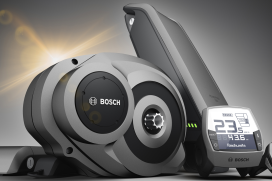 For model year 2015 Wasko assures additional investments in production capacity to shorten the lead times for the Bosch e-bike systems.